All aboard the bedtime express! 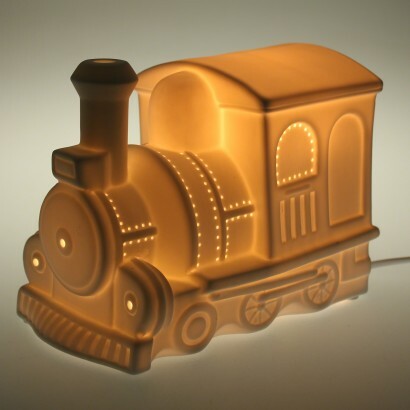 This charming ceramic train night light is a must for little train lovers lighting up their room with a comforting glow at bedtime. Made from white porcelain, this stylish lamp is perforated along key features allowing warm white pinholes of light to shine through providing enough light for reassurance at night. Mains operated and with an inline switch, this gorgeous lamp is a stunning addition to any nursery or kids room. It's a nice train light. Our boy loved it. It's a bit on the BIG side though for a night light so it's way too bright. We need to keep it hidden behind a curtain otherwise it lits up the room!i wonder if it can be painted as it is actually quite boring white. 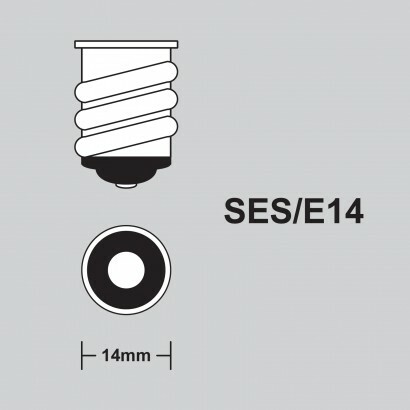 Also, the bottom lid for the bulb has already broken.